With five Essex clubs representing the county in this weekend’s F.A. Cup First Round Proper fans of the three non-league sides, Billericay Town, Chelmsford City and Heybridge Swifts, visited the BBC Essex studios this evening (Wednesday) to talkabout their clubs. 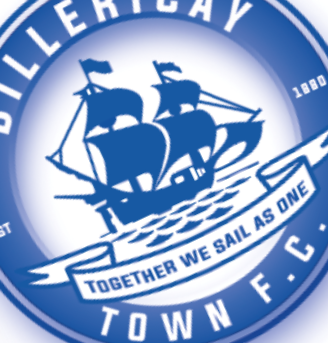 Billericay Town were pleased to be represented by Caroline Connell. You can listen to the show on the BBC Essex website.